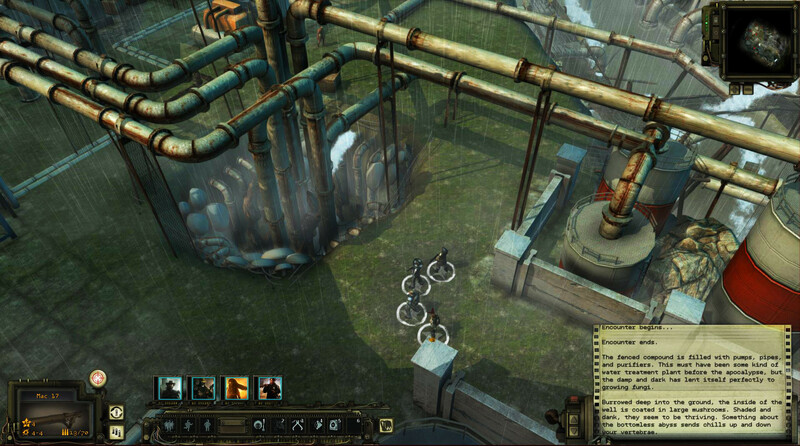 Wasteland 2 developer inXile Entertainment has posted two new screens from its post-apocalyptic RPG, along with some insight into what, exactly, they show. The shots were posted on the Wasteland 2 Kickstarter page, along with a blog post from Chris Keenan. You can see the images below. 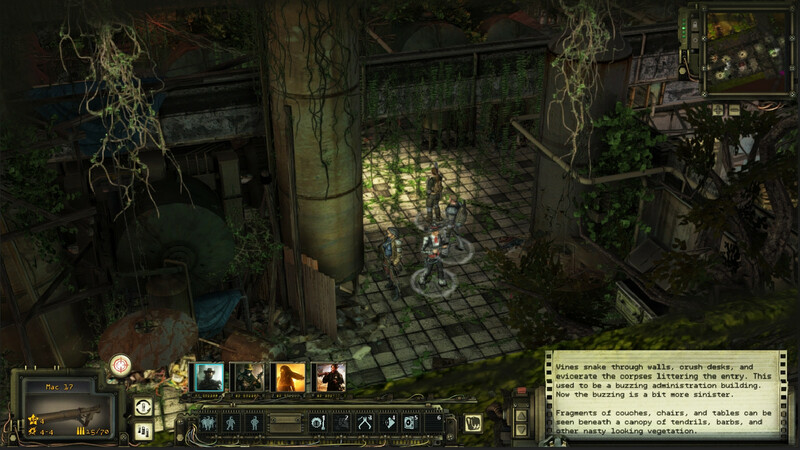 Wasteland 2 is approaching a beta phase, and Keenan took time to explain some of the game’s finer gameplay points, specifically, character attributes and skills. Attributes are your characters core stats that are determined during character creation, and then upgraded as you progress through the game. Attributes each have a level ten cap, and they will be “pivotal” to how NPCs react to your ranger throughout the game. Phew. Now then, those screens.